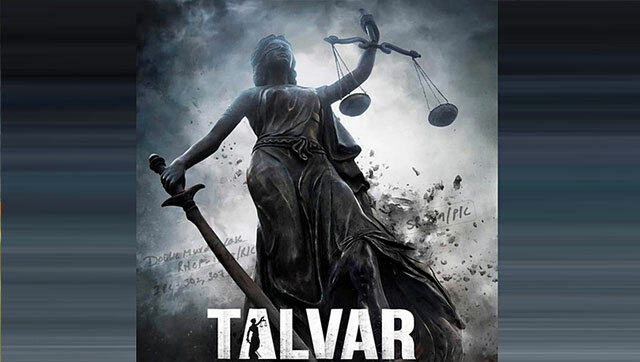 "Talvar," directed by Meghna Gulzar, is about the 2008 killings of Aarushi Talwar and Hemraj Banjade. The film stars Irrfan Khan and Konkona Sen Sharma. It is scheduled to be released Oct. 2. Check out the exclusive trailer of Vishal Bhardwaj's Talvar, based on India's most controversial case. Watch Now!